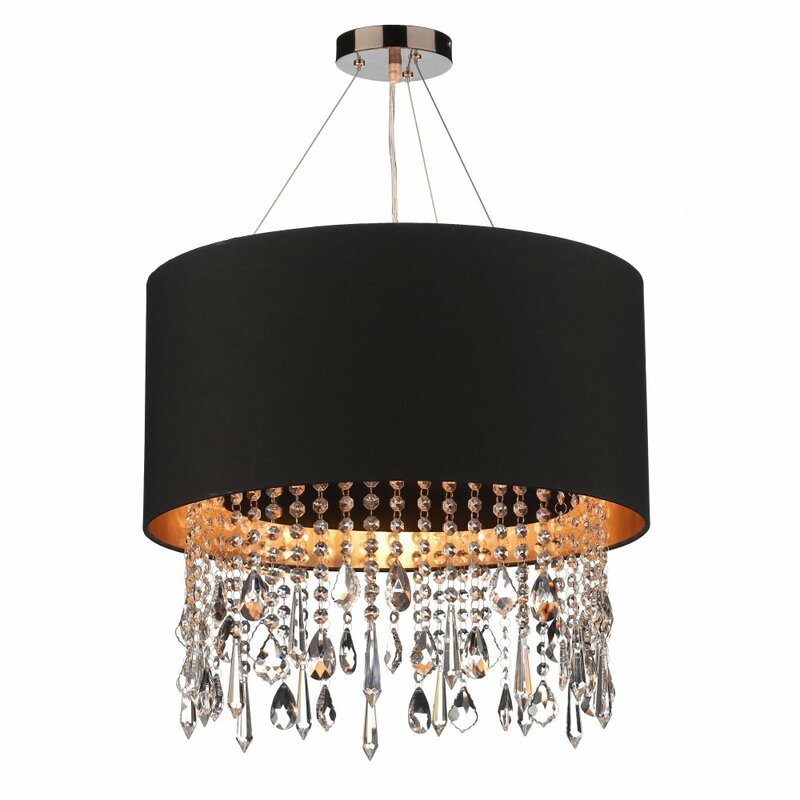 ded in the form of chandeliers and pendants have always been featured in many homes. 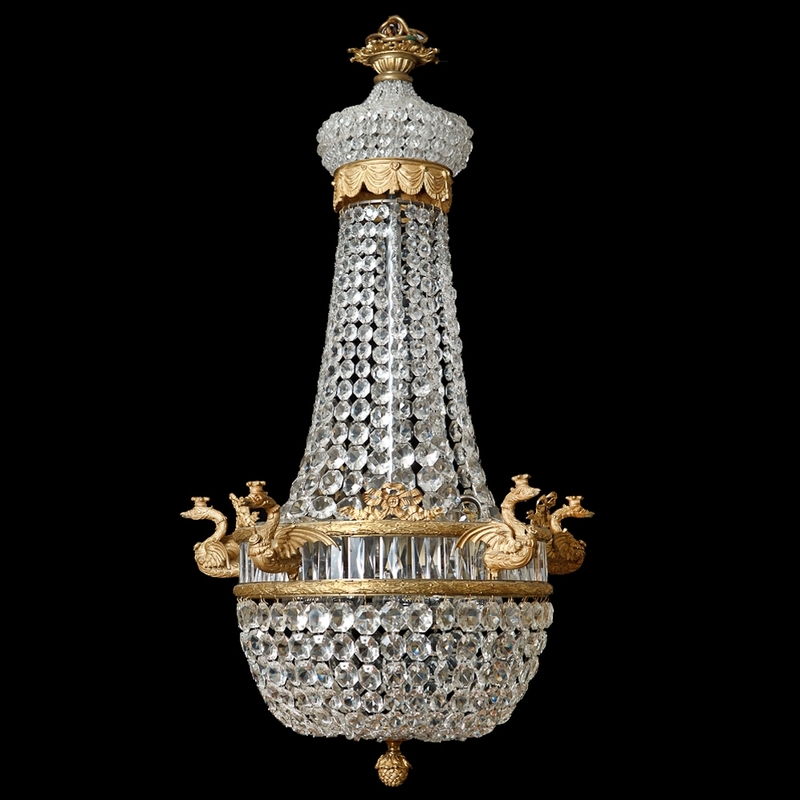 Although impressive and elegant, most of these pieces also are delicate and require care during cleaning and maintenance. 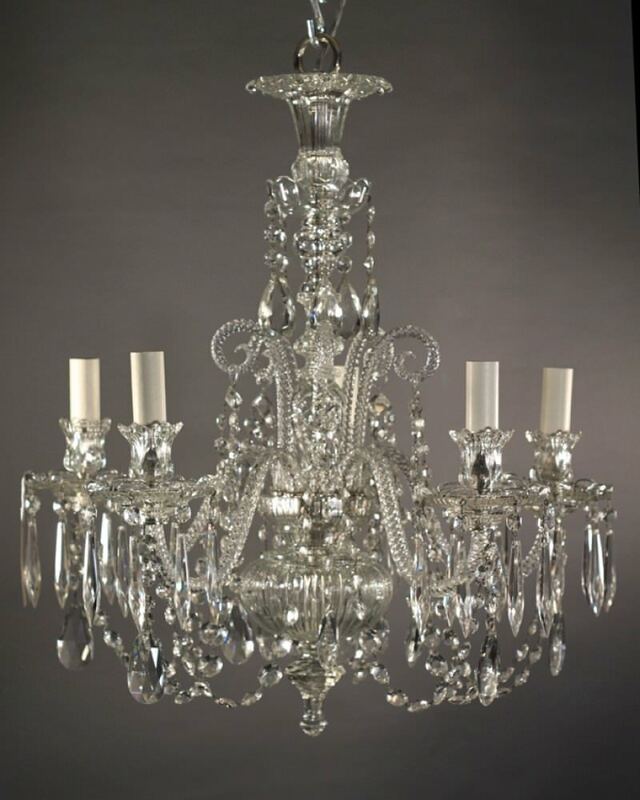 To help you in this process, we list 5 tips on how to clean chandeliers and Crystal pendants safely! 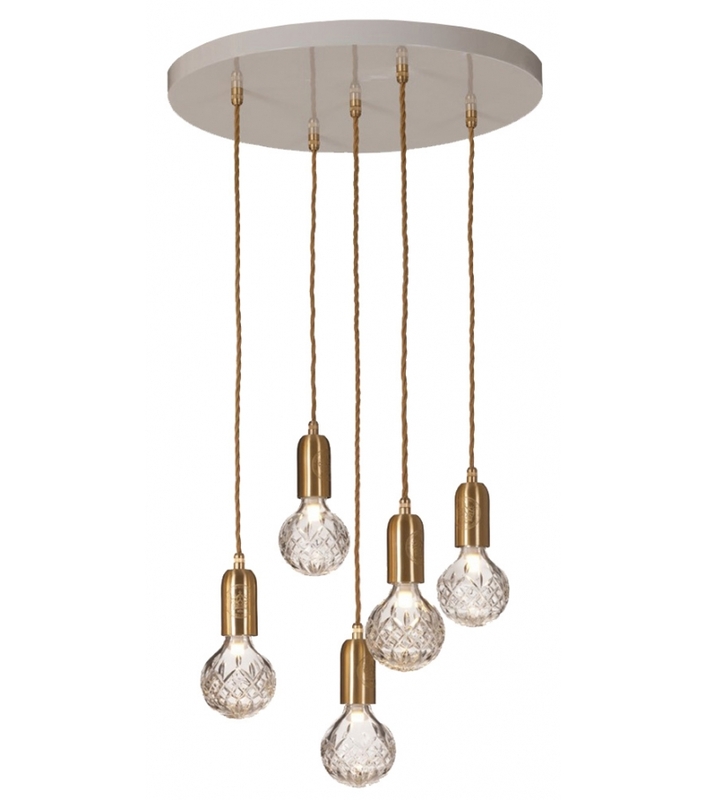 The first step to cleaning of any type of light fixture is to ensure the safety of those who will do the job. First of all, it is necessary to turn off the power of the House to prevent direct contact with the spinning causes accidents and electric shocks. Choose the time of day to do this work, as so will ensure sufficient natural light to view each room with quality. 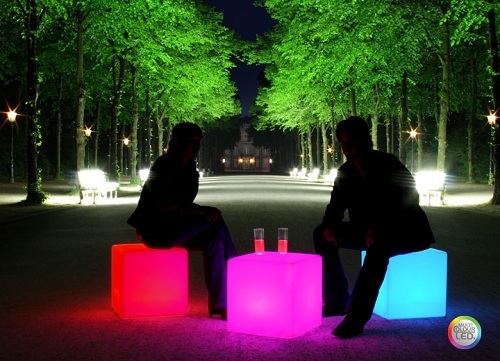 After the mains, wait a few minutes to allow lamps and fixtures keep warm, guys. 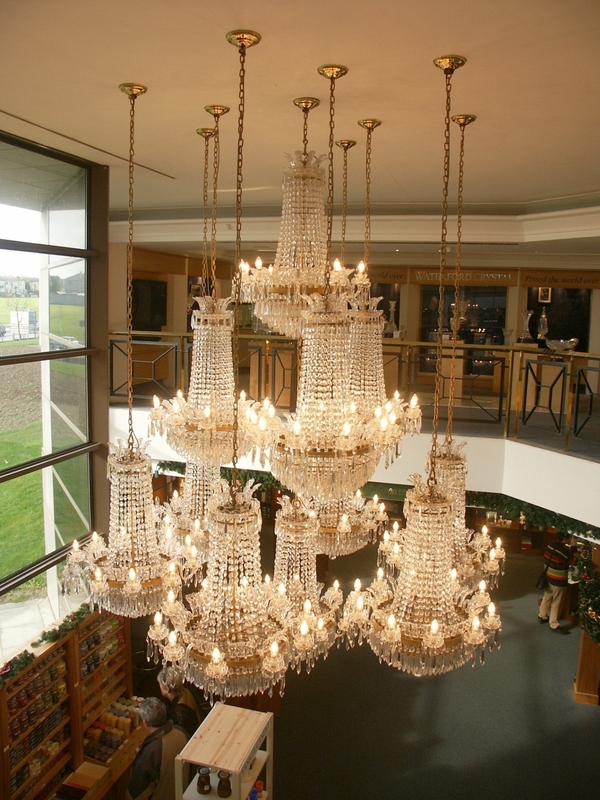 The withdrawal of the chandeliers and pendants is important for a thorough cleaning, but it takes care in the process. Choose a mobile or strengthened to support the ladder feet and have full range of parts contained in the ceiling. 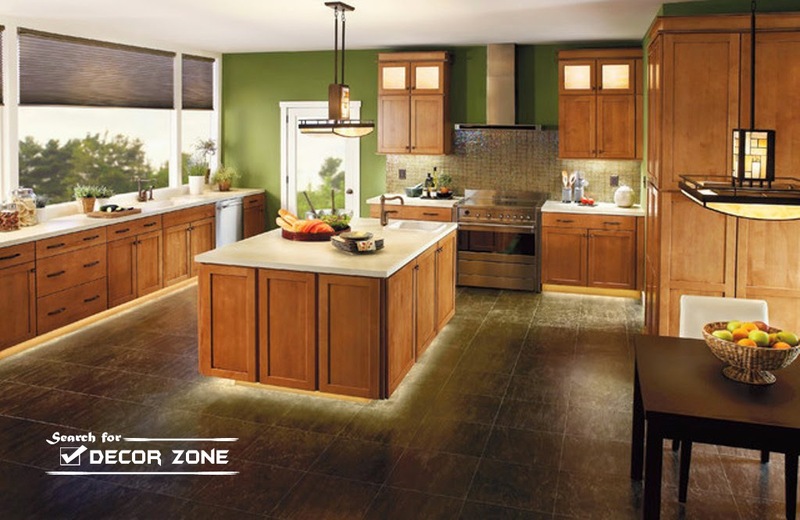 As pending items tend to swing with movements, the trick is to create an extra protection by placing a blanket or thick carpet on the floor below the light fixtures. In the end, remove also the lamps to receive cleanup. 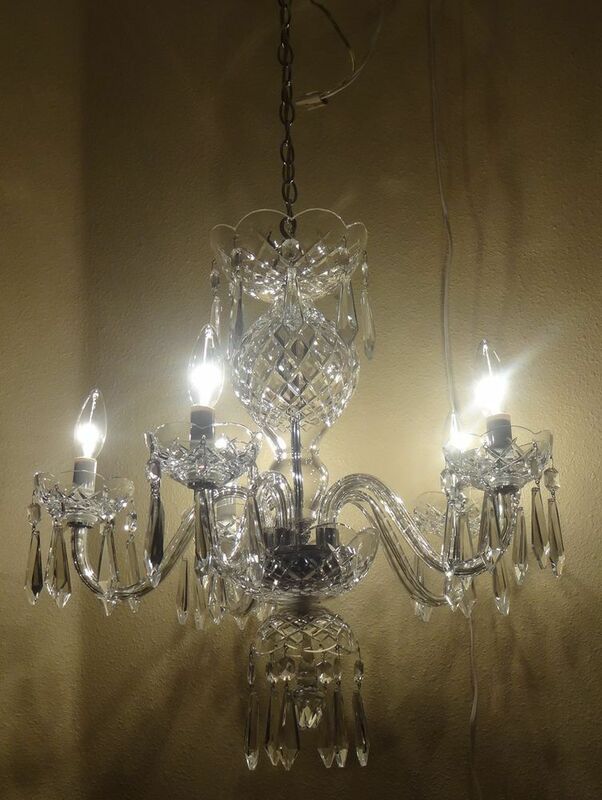 A lot of people don’t know how to clean chandeliers and Crystal pendants due to the fragility of this material. To make this procedure easier and free of damage, keep the fixtures on a flat surface and coated with soft tissue. 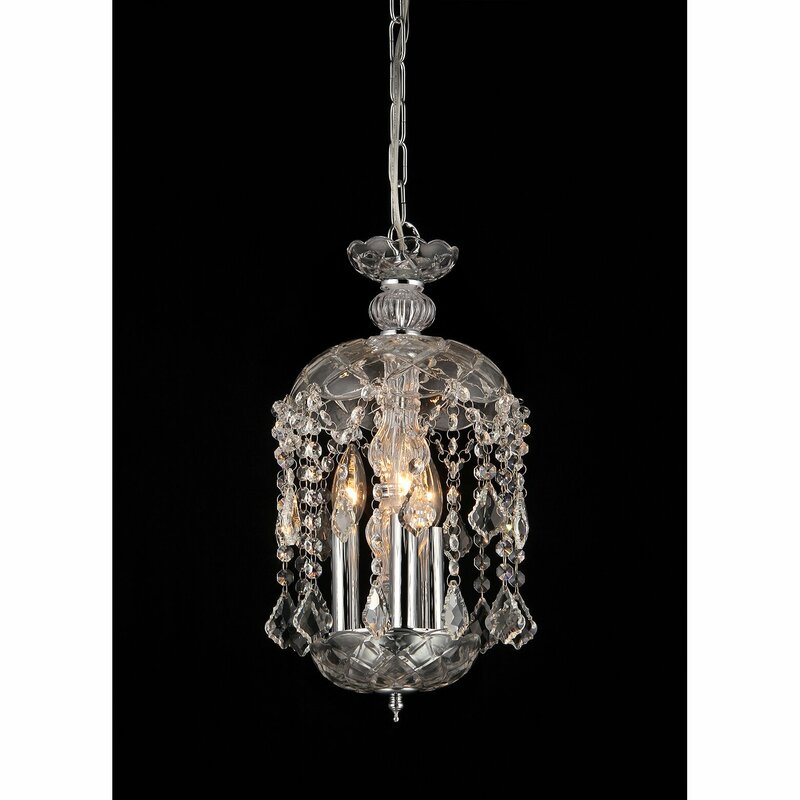 Now, use a feather duster or flannel to remove all the dust contained in the parts of the chandelier or pendant. Dry cleaning is essential to avoid risks caused by particles impregnated in the material. If you want, you can even use a portable vacuum cleaner to speed up this step. 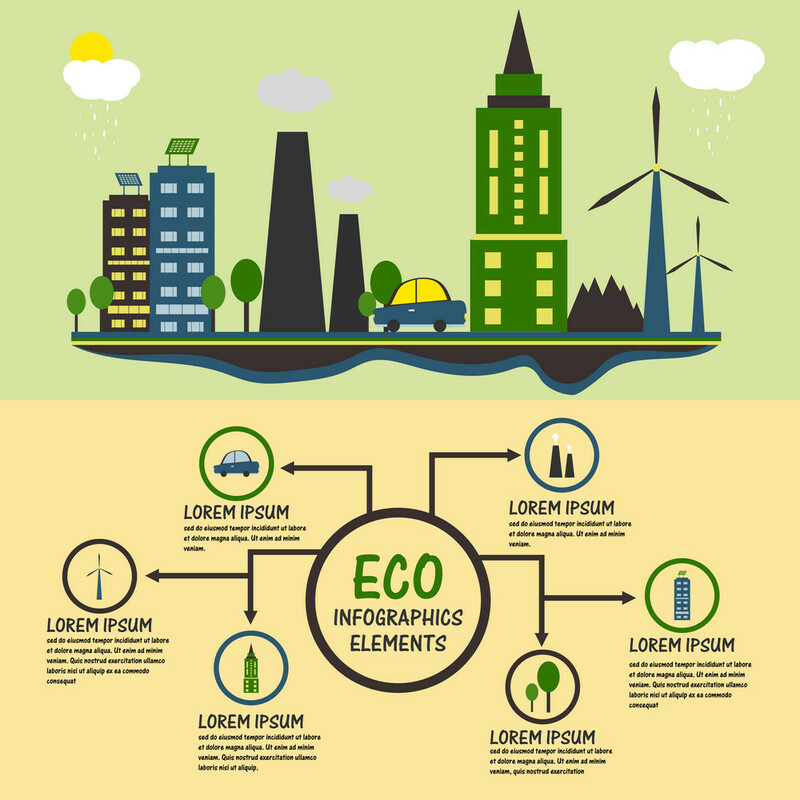 Each material requires a specific product for cleaning. If you still have the packaging of luminaires, you can search within manufacturer’s specifications information relating to care of the play so that they can complement this procedure. If you do not have anything any material to guide you, the trick is to give preference to simpler products and water based on time to sanitize the Crystal. The reinforced cleaning can be done with a little water and neutral SOAP. With the aid of a soft sponge, piece by piece in a little cold water and diluted SOAP. To rinse, apply warm water to make sure all the SOAP has been removed. 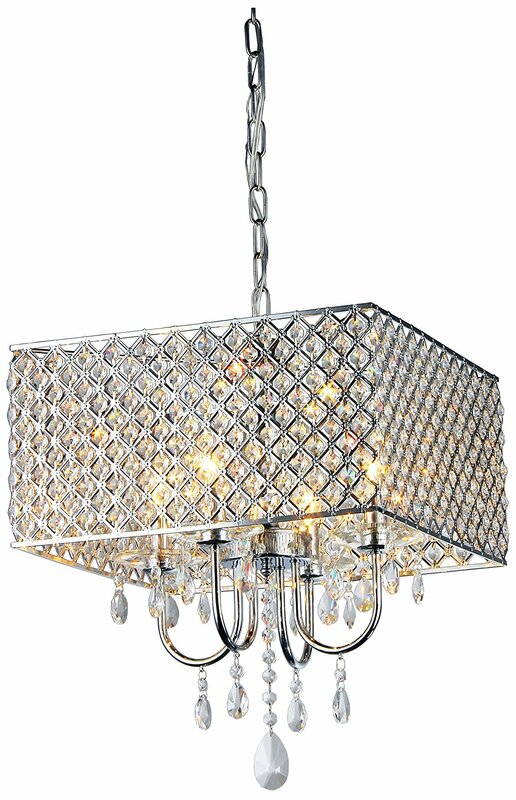 Keep in a safe place so that the chandeliers and pendants from drying out. There’s nothing wrong with letting the fixtures drying naturally. However, the appearance of the Crystal after cleaning can be more interesting if you dry the parts with the aid of a chamois or other soft tissue. 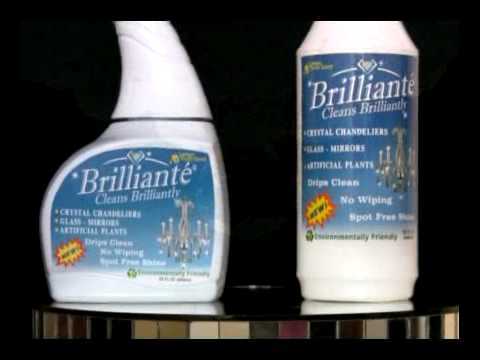 In addition to speed up the drying process, this solution enables you to do the polishing of chandeliers and pendants. At this point, just be patient and rub each piece carefully to get brightness without causing injury or damage. 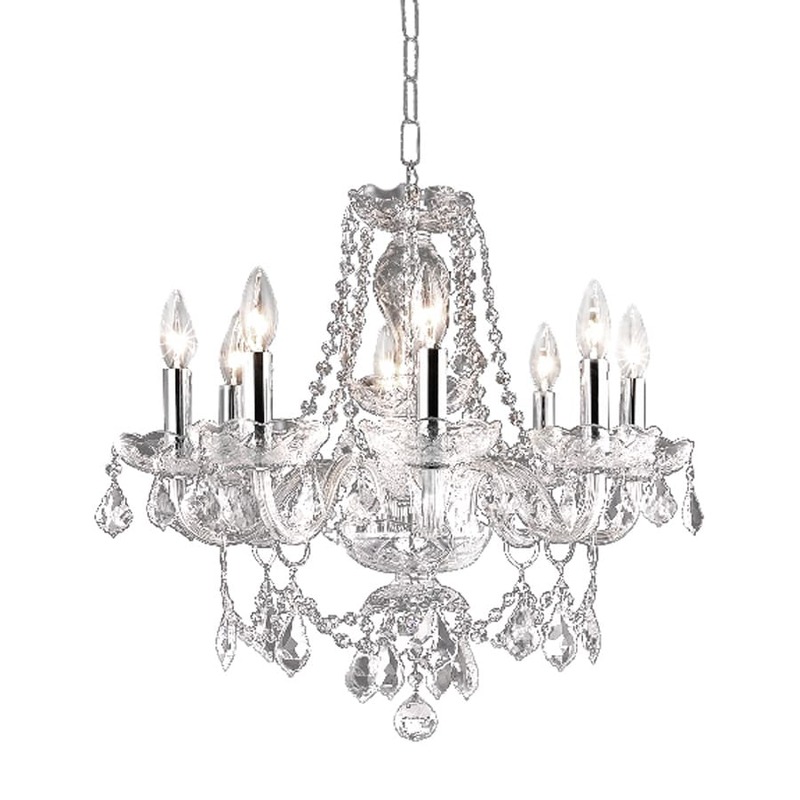 Now that you know how to clean chandeliers and Crystal pendants, try to establish a monthly cleaning schedule to maintain the beauty and prolong the service life of parts. For more tips for the home, follow and track us via social networks! 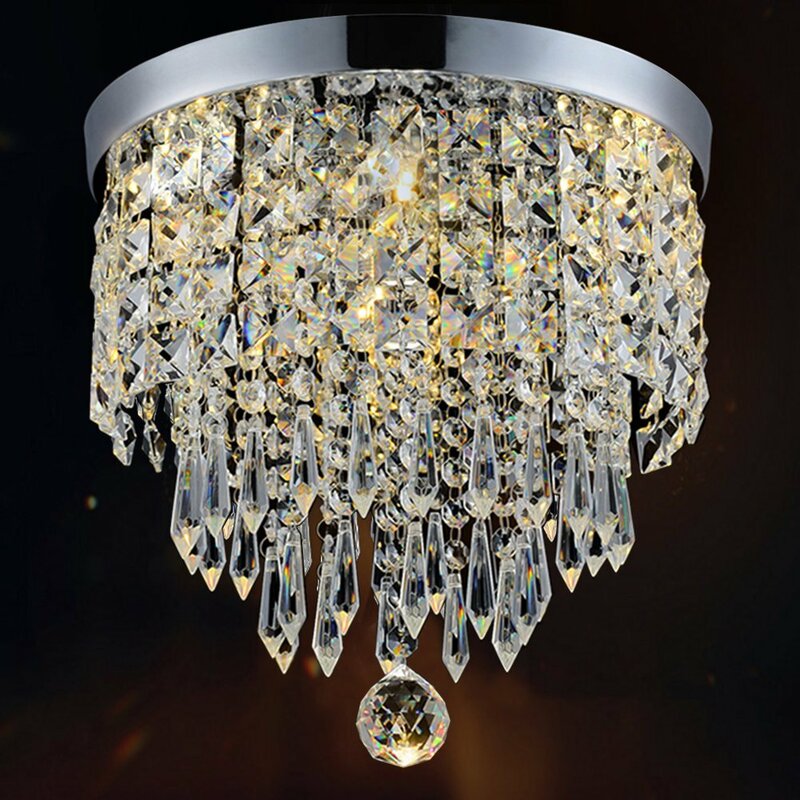 How To Make, Clean And Care For Swarovski Crystal Jewelry?